GAMA BOMB Fibbers Show – This Friday! Can you smell it? 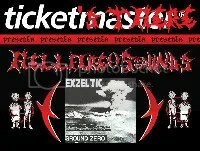 The blood, the beer, the sweat and metal goodness! GAMA BOMB’s return to Fibber MaGee’s is so close you can almost taste it. This Friday, March 7th – EHT presents the greatest show on Dublin’s heavy metal calendar for 2014. As if GAMA BOMB weren’t enough, you’re also going to get PSYKOSIS, DEAD LABEL, AeSect, Hollow Truth, Katabolisis and Crossfire. Seven incredible bands, one incredible price and all manner of drink offers to boot. Oh, and the weekly Club Carnage is on afterwards for all those left standing – basically, the wimps and want to be journalists who don’t have the balls to pit it out for these guys. …I’m going to be killed on Friday, aren’t I? Well – see you there. Can you believe it? 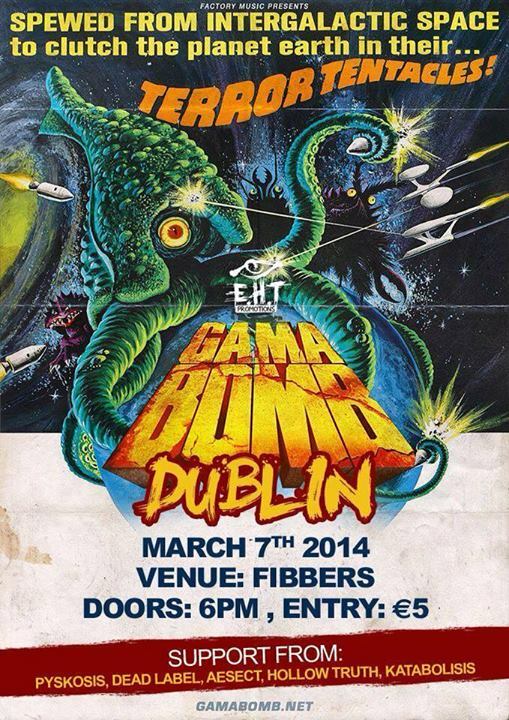 Dublin, we’re in for another night of GAMA BOMB! Anyone who attended the mighty UnLeashed Festival at Fibber MaGee’s last August will remember the incredible performance put on by the GB and they’re coming again for round 2 of the Terror Tapes Tour. March 7th – carve it into the arm and make sure it doesn’t heal before the night. See you there! 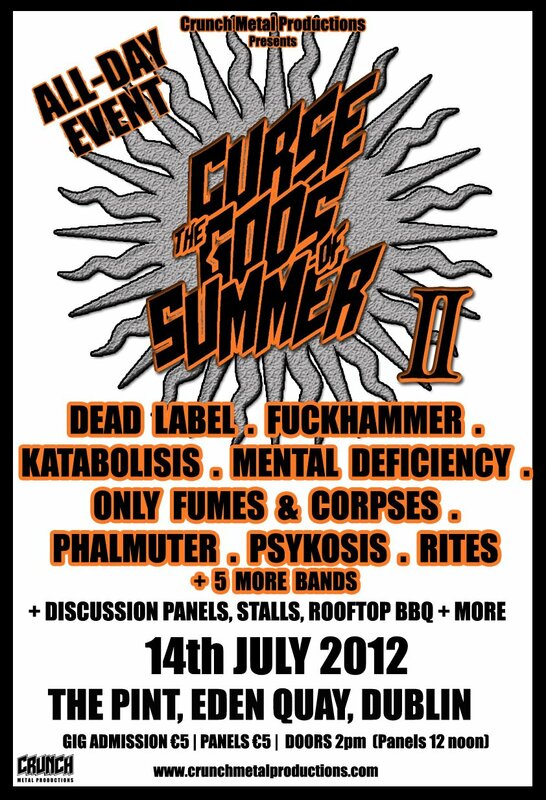 CURSE THE GODS OF SUMMER II – First 12 Bands Announced! 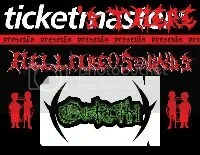 In the mood for some bloody summer metal, mayhem and carnage? 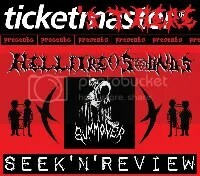 If yes, then Crunch Metal Productions have you sorted. This July sees the second instalment of the (best named metal event series ever) ‘CURSE THE GODS OF SUMMER’ mini-festival. 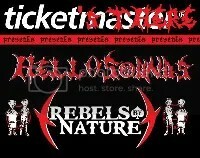 13 bands, 1 day, 1 venue, drinks promos, summer BBQ and lots more await you at one of Ireland’s best value music events. The first twelve bands have been confirmed and among them, some of Ireland’s most aggressive, hard hitting, guitar shredding, ear bleeding rock monsters including Warpath, Dead Label, Psykosis and Only Fumes and Corpses. It all kicks off at 2pm, July 14th, The Pint, Eden Quay, Dublin. 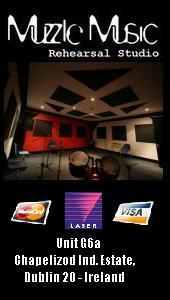 Did we mention entrance is only €5? 13 bands, BBQ, stalls, drinks promos and no massive walking about….can’t really beat that can you? Full list of bands announced so far can be found below. Visit the official Facebook Event Page for more details.